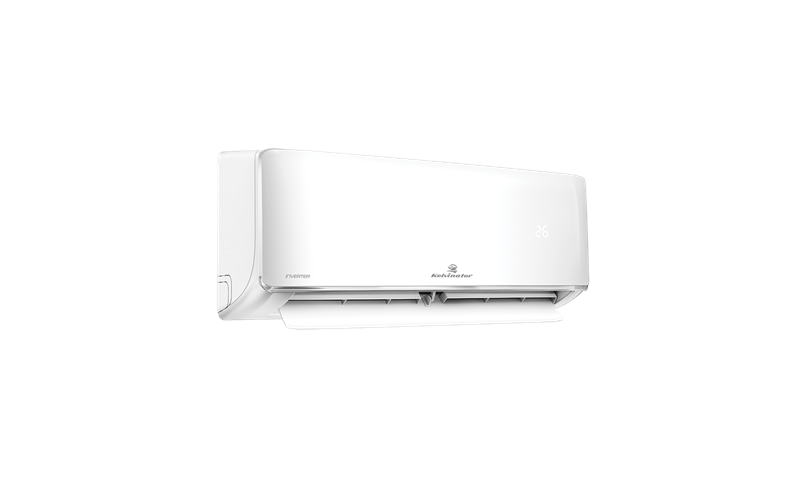 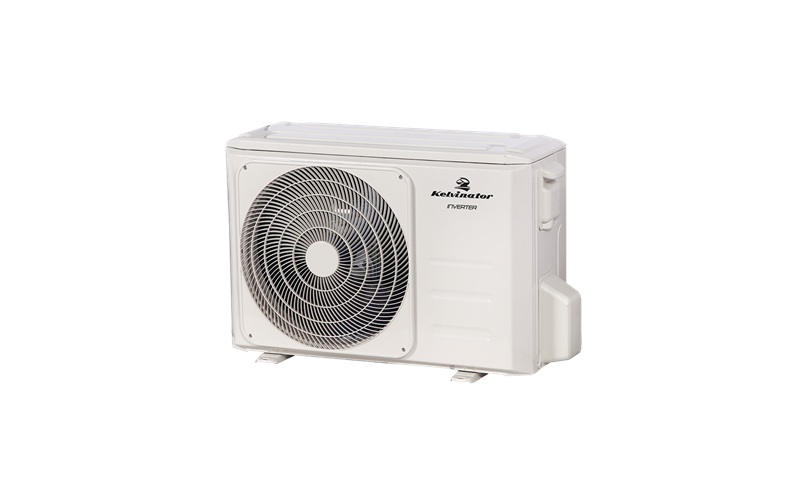 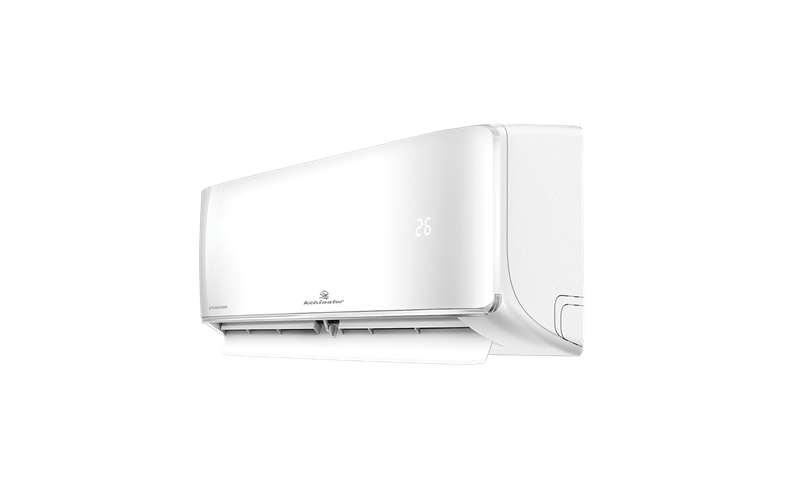 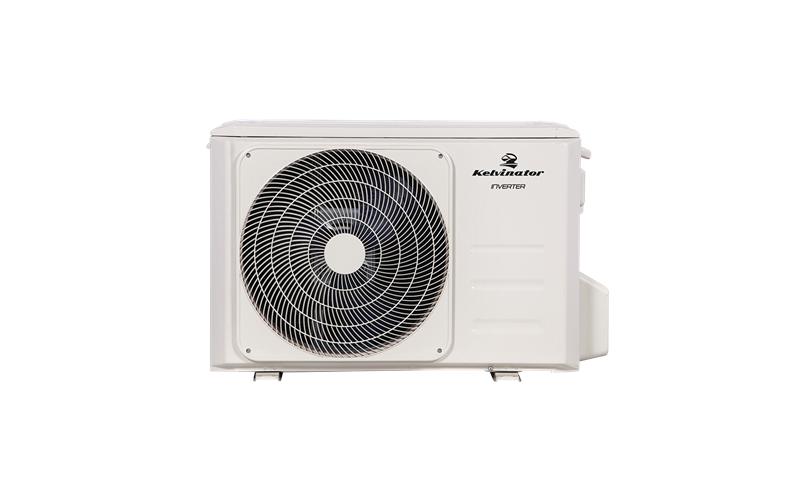 3.5kW Cooling only split system air conditioner is rated 5.0 out of 5 by 1. 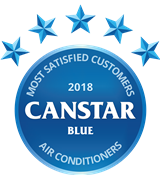 Kelvinator has topped Canstar Blues customer ratings for air conditioners. 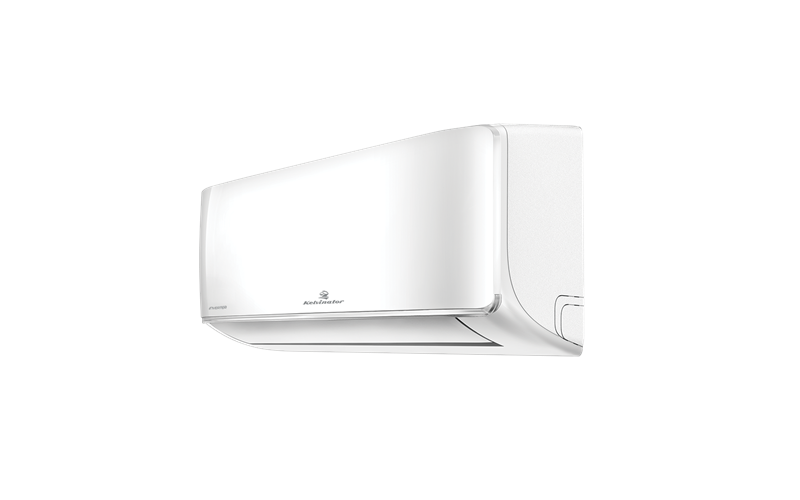 Kelvinator achieved five-star reviews on reliability, value for money, ease of use, functionality, quietness and overall satisfaction. 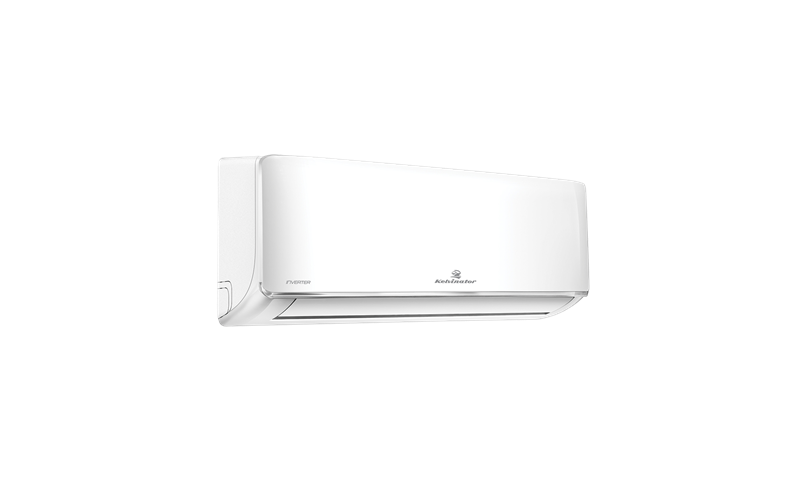 Rated 5 out of 5 by heather68 from Works very well Glad we bought this ait conditioner works very well. 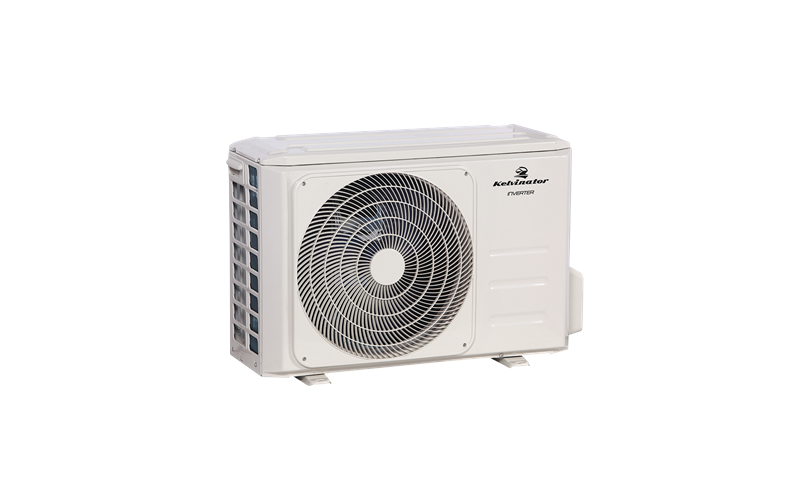 Suitable for room and passage.